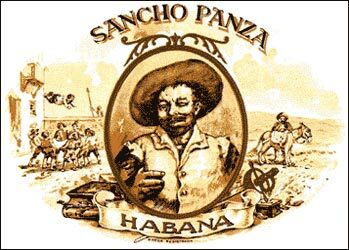 Discount Sancho Panza Cigars cigars store have the lowest online prices on cheap cigar. It was first registered in 1848 under the name of Don Emilio Ohmsted, but has over the years been obtained by different producers. This is a cigar of high quality and tremendous appearance. It seems to be thinner in texture, but it is only due to a lengthier process of ripening of the leaves.